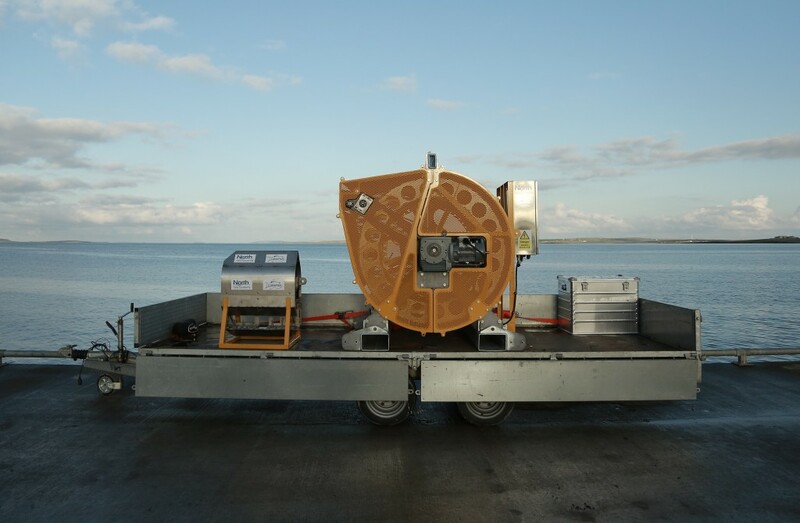 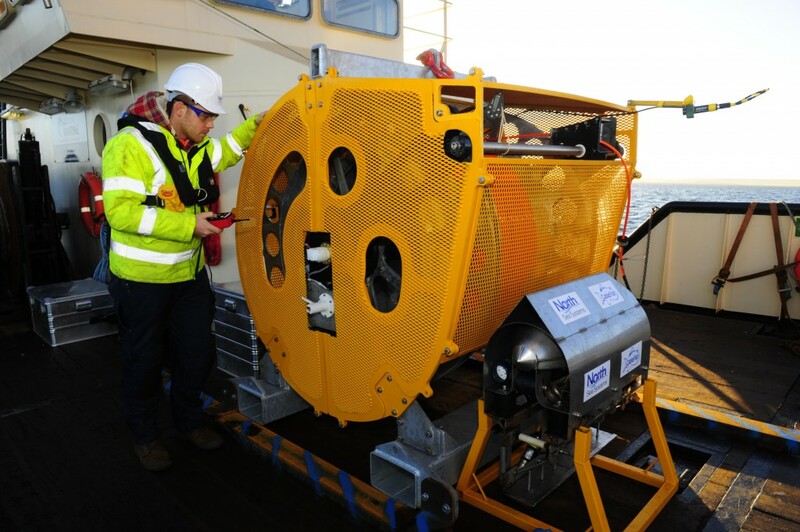 As the UK’s premier supplier of dedicated survey systems for high flow environments, our vision is to provide premium quality survey systems for highly kinetic subsea environments. 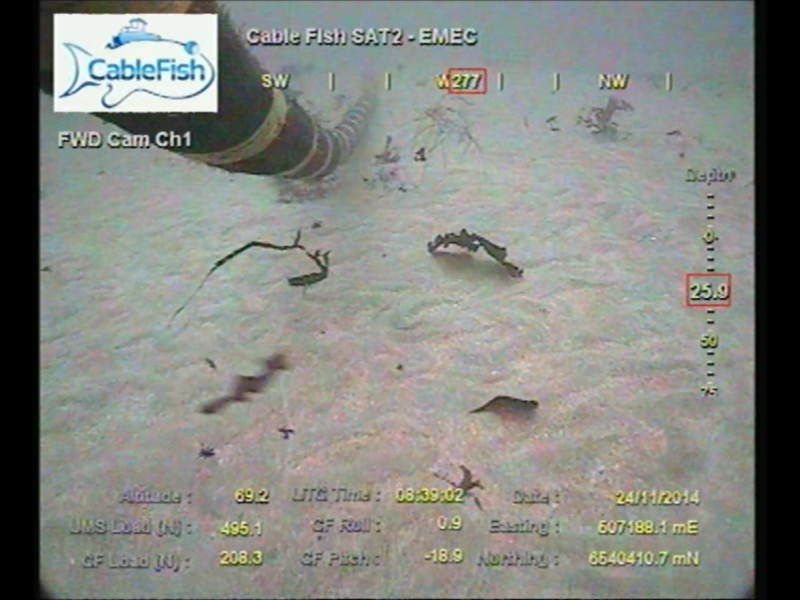 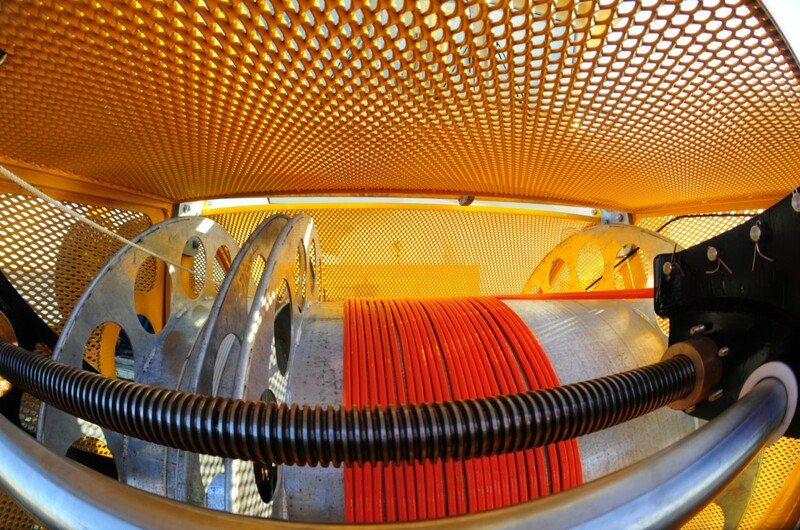 We have patented systems for met-ocean survey and submarine cable installation. 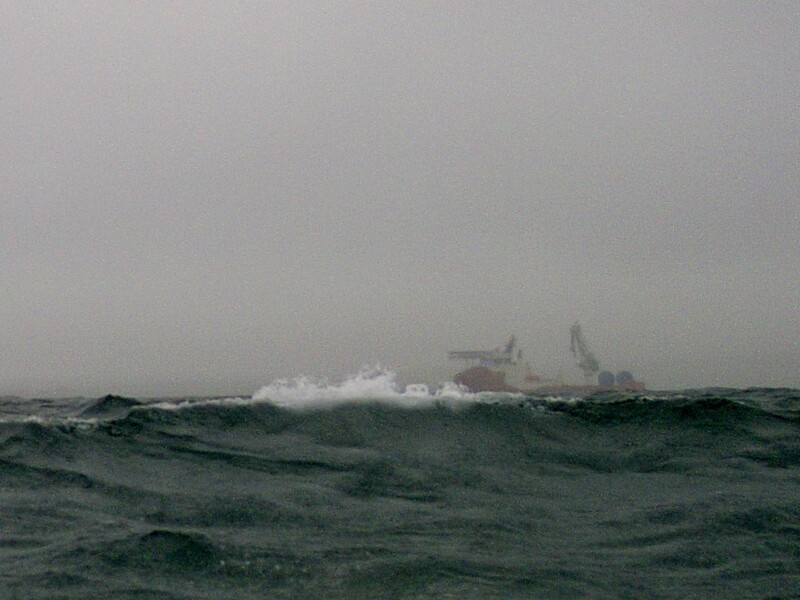 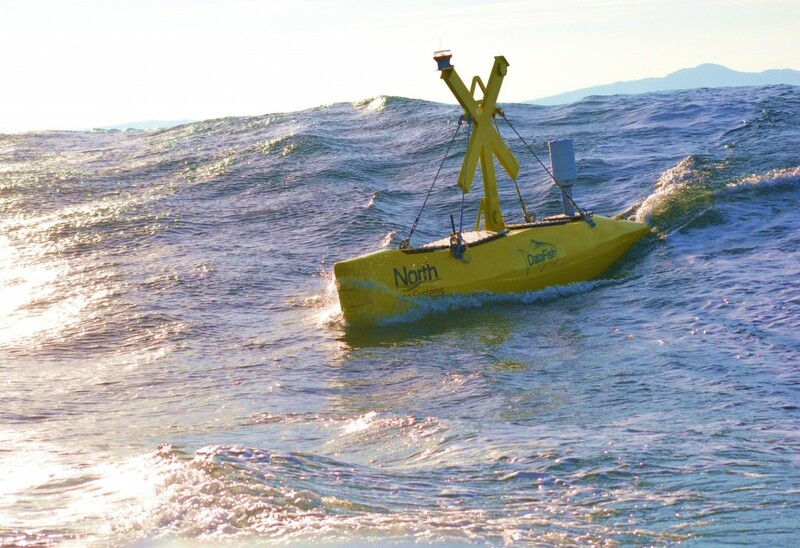 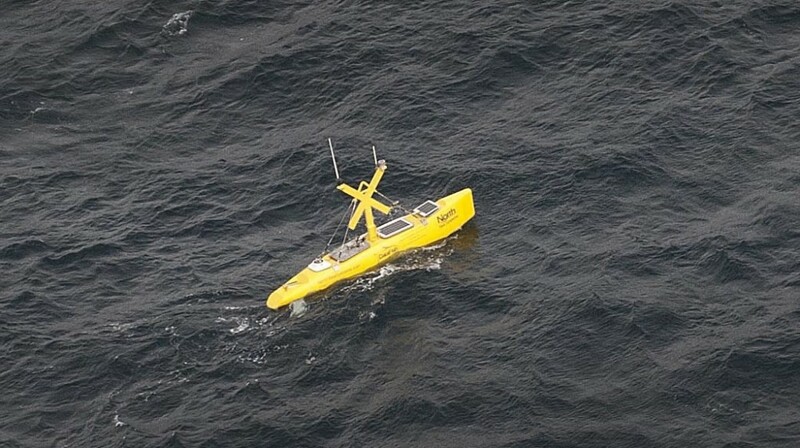 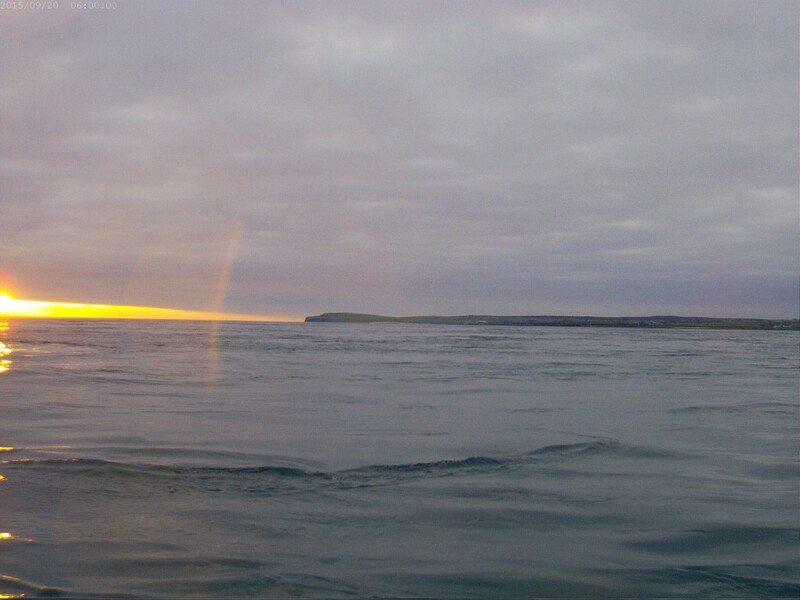 We have the capability to offer a turn-key solution for met-ocean survey, in support of the tidal, wave and wind industries. 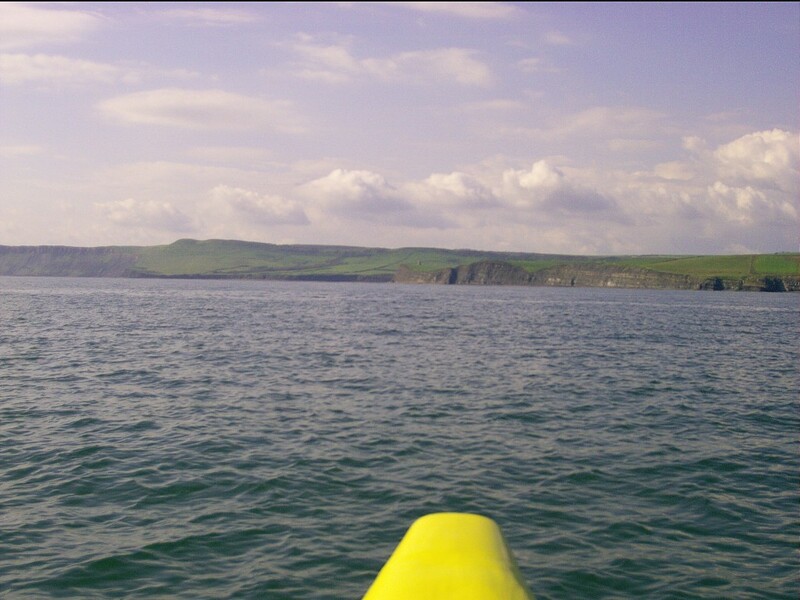 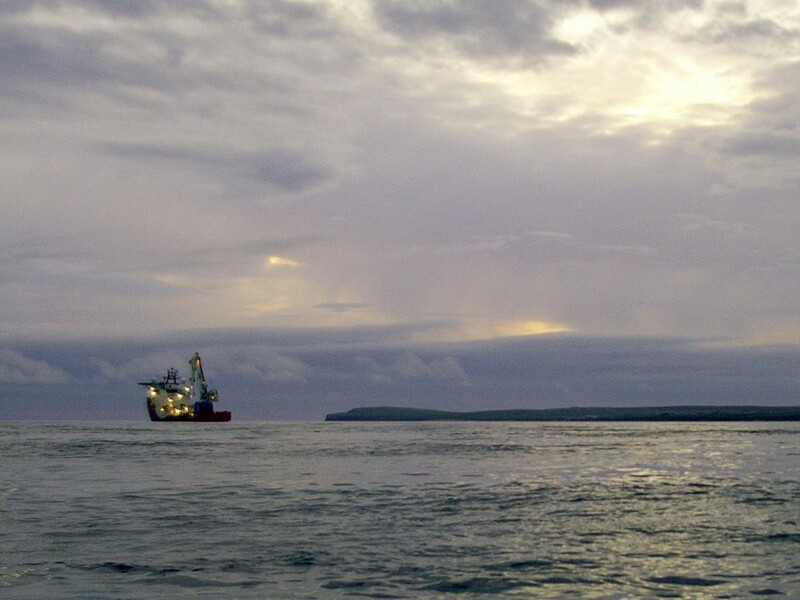 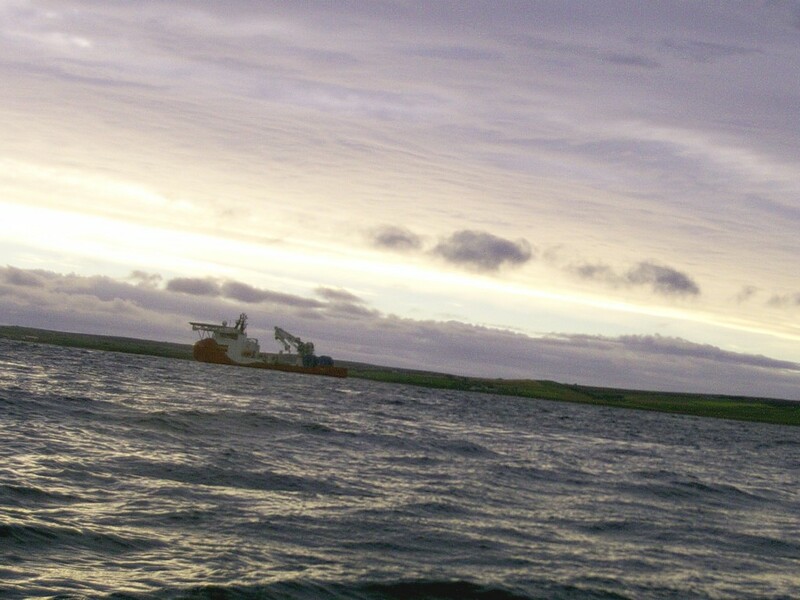 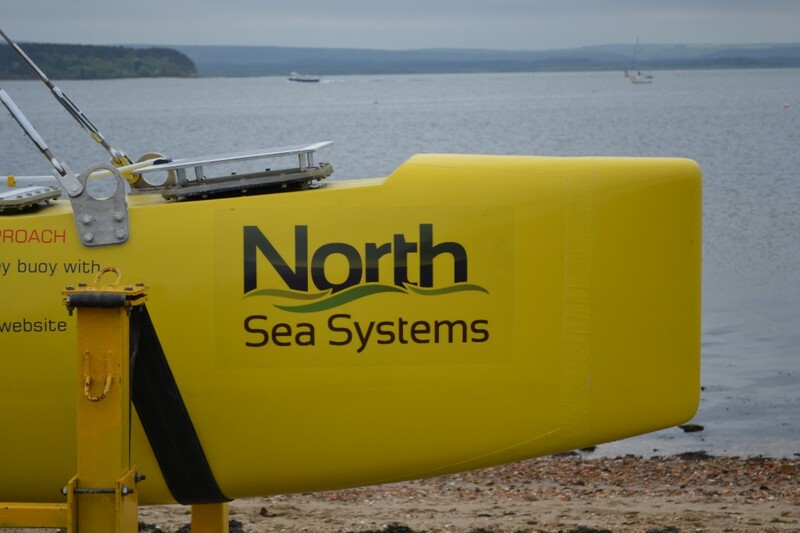 Our industry expertise and in-house engineering capability is unparalleled, combining many years of project management with in-depth knowledge of the marine energy sector. 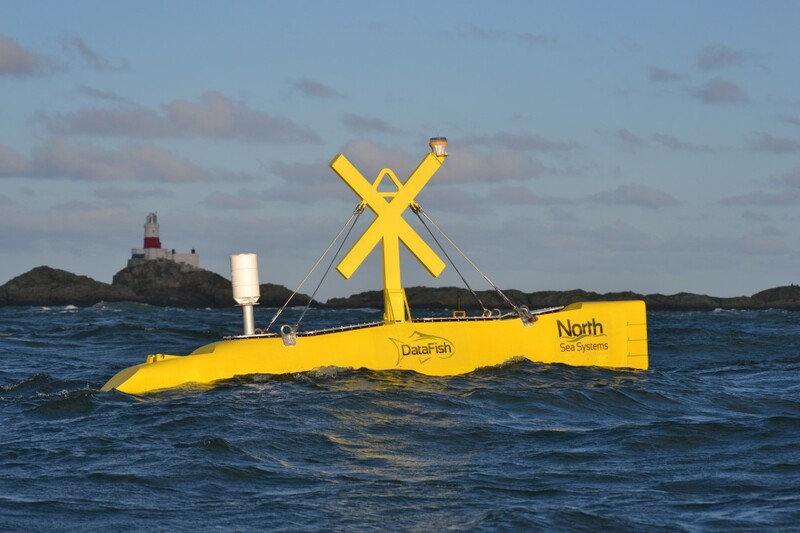 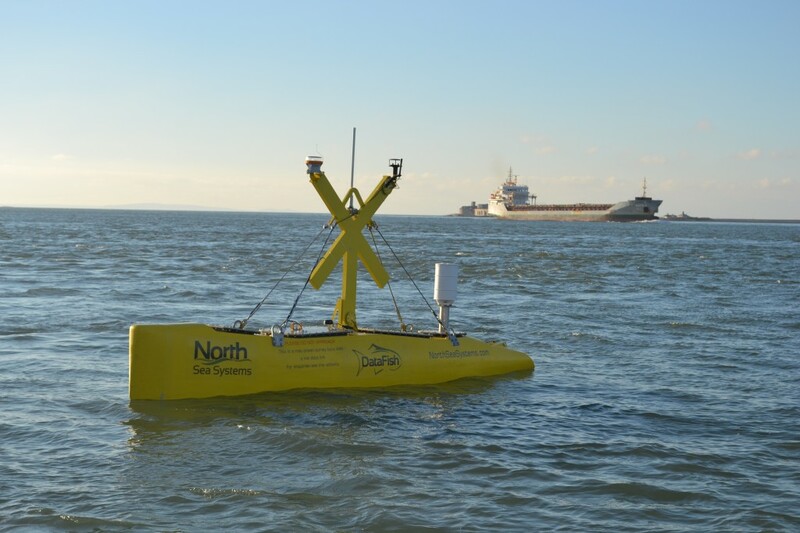 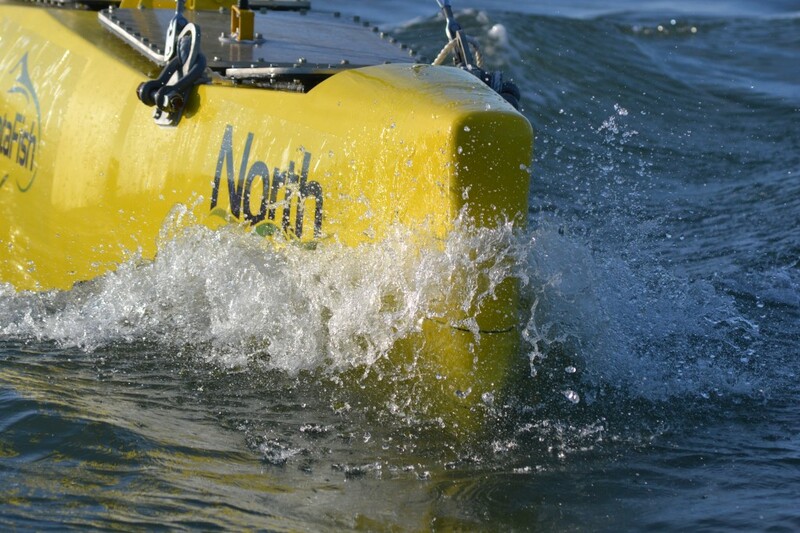 North Sea Systems and The Sustainable Energy Research Group at the University of Southampton continue to work together to develop the DataFish product.